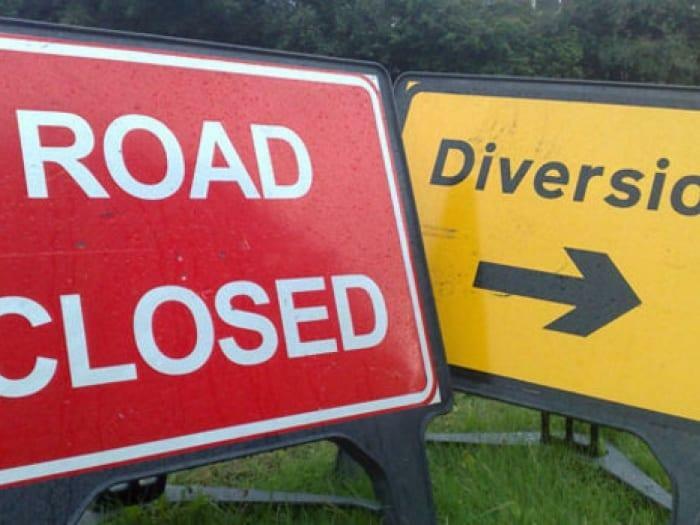 Drivers are being warned to expect traffic and travel delays due to roadworks across Gedling Borough during the week. This list contains only the roadworks considered to be most likely to cause delays on key routes as well as those involving road closures and temporary traffic lights. It is not exhaustive and does not feature some minor or emergency repairs that come up after publication. Other roadworks may finish or start before schedule or be cancelled altogether.